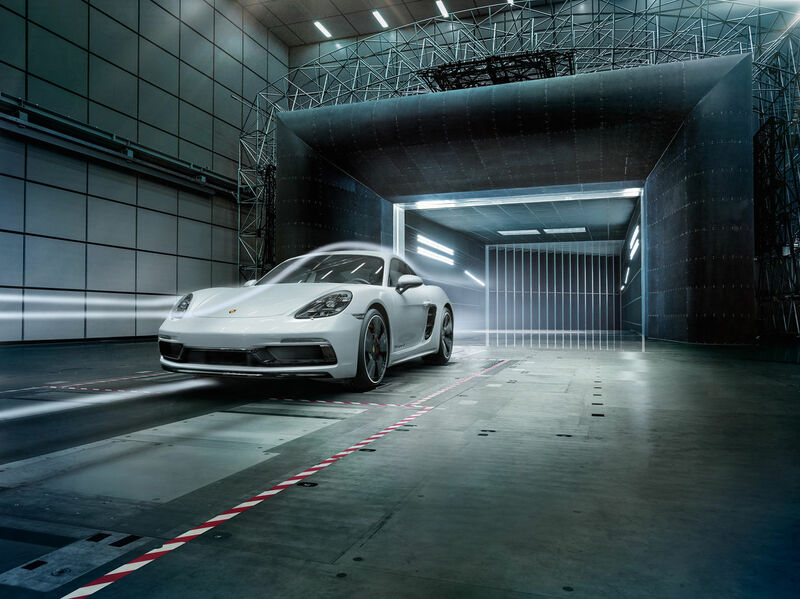 We are delighted to welcome ARTDIVISION GmbH, POST PRODUCTION & CGI, from Frankfurt as a new entry on GoSee. 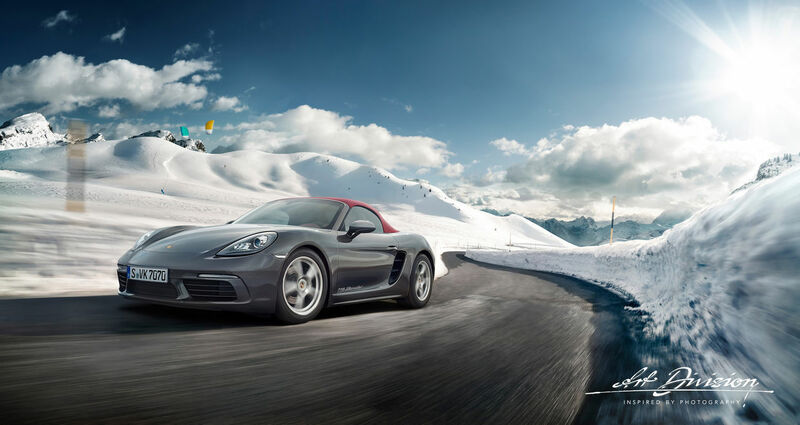 The agency was founded by Richard Monning & Robert Wagner. 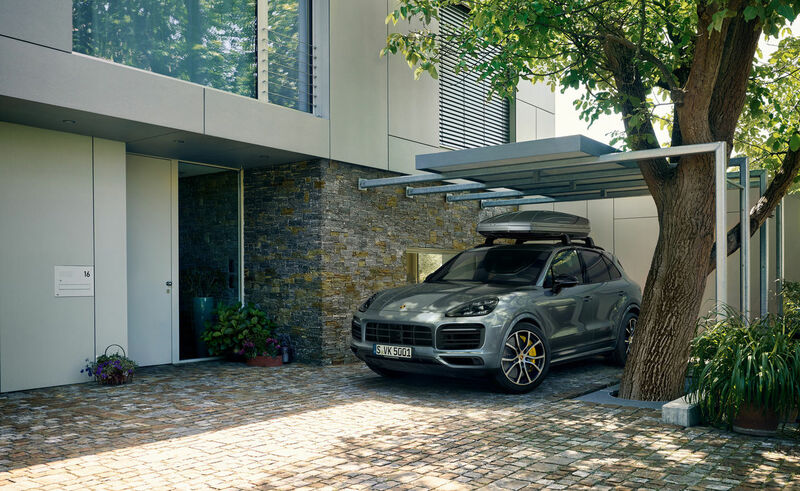 The guiding principle is that of a creative forge: They see themselves as a 'production site with craftsmen of different professions or highly specialized partners of different handicrafts whose mutual goal is to fuse their different work processes for the manufacture of a joint end product.' 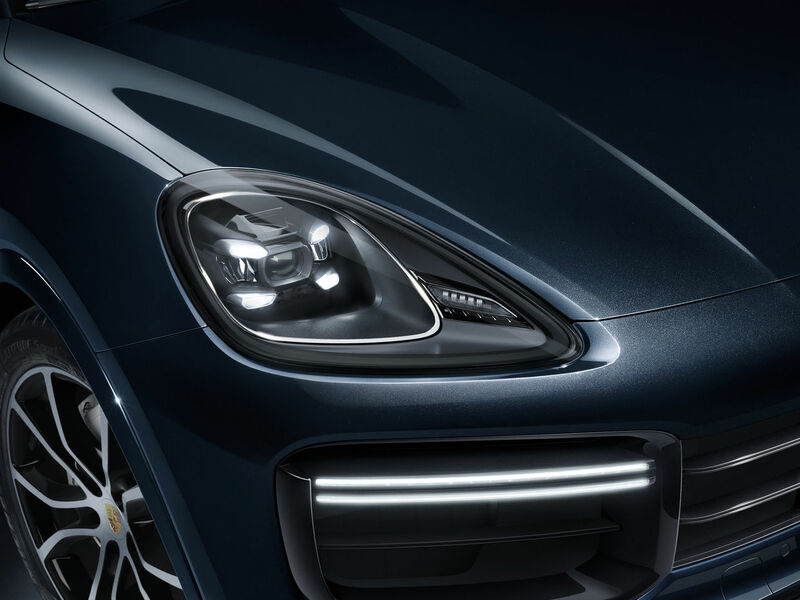 It is thus only possible to create outstanding motifs, if absolute specialists are employed – goes the maxim of ARTDIVISION. 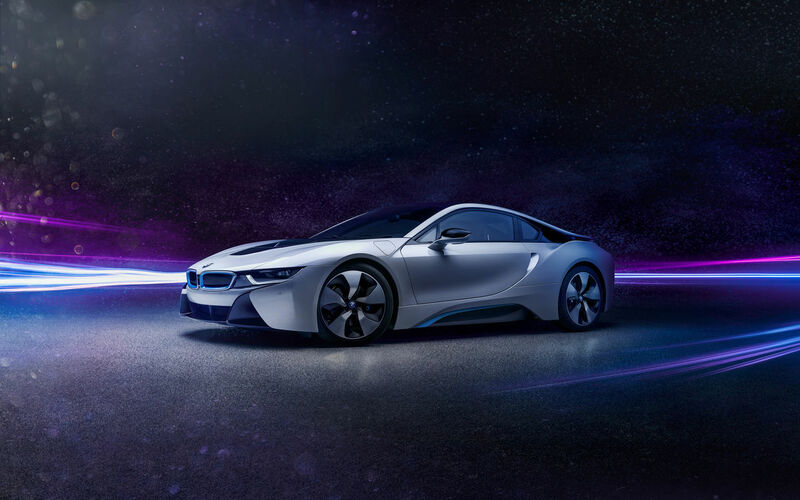 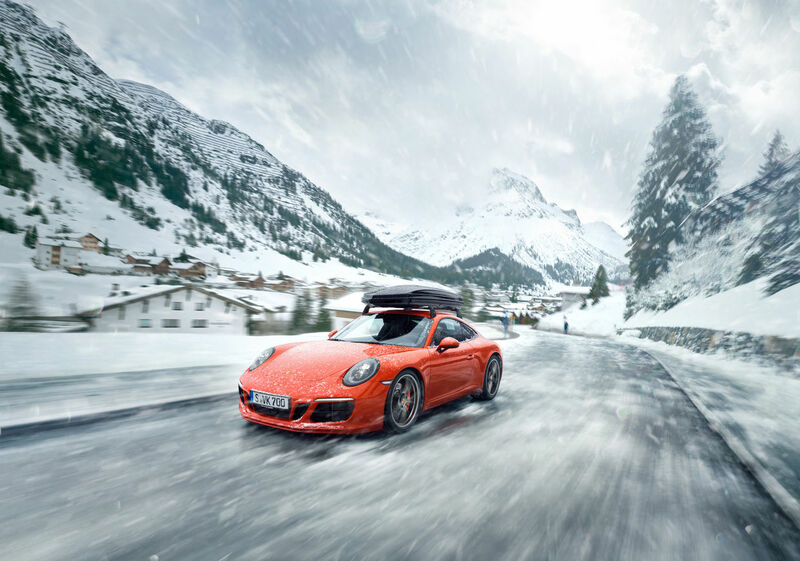 "With lots of passion for detail and more than 20 years of advertising expertise, we can draw on a wealth of automotive photography experience. 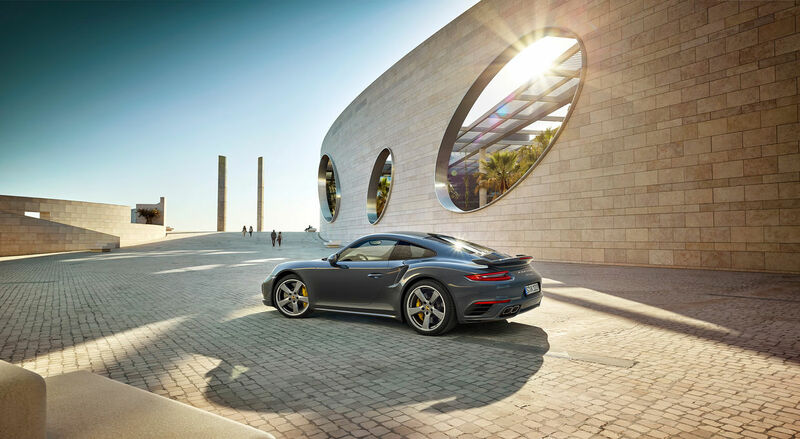 This enables us to choose the ideal solution for our projects in collaboration with photographers, architects, art directors, artists and many more creatives," Richard and Robert tell GoSee. 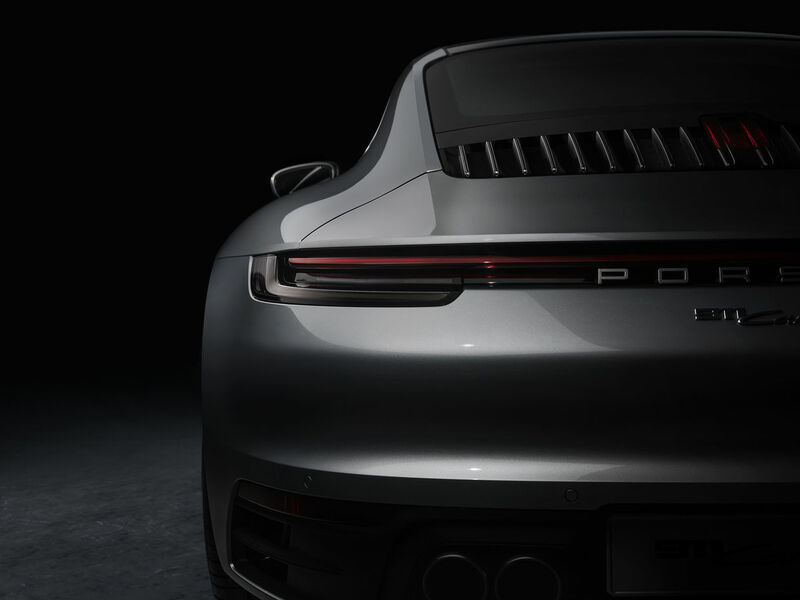 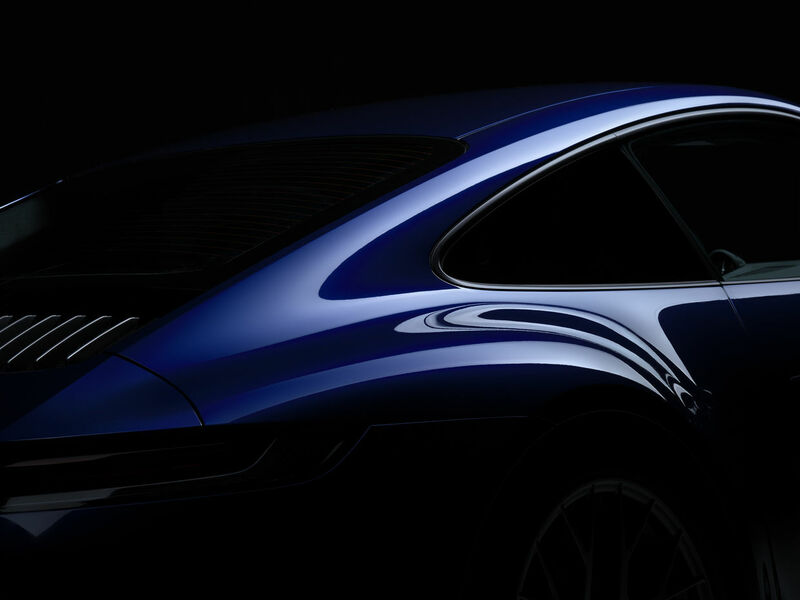 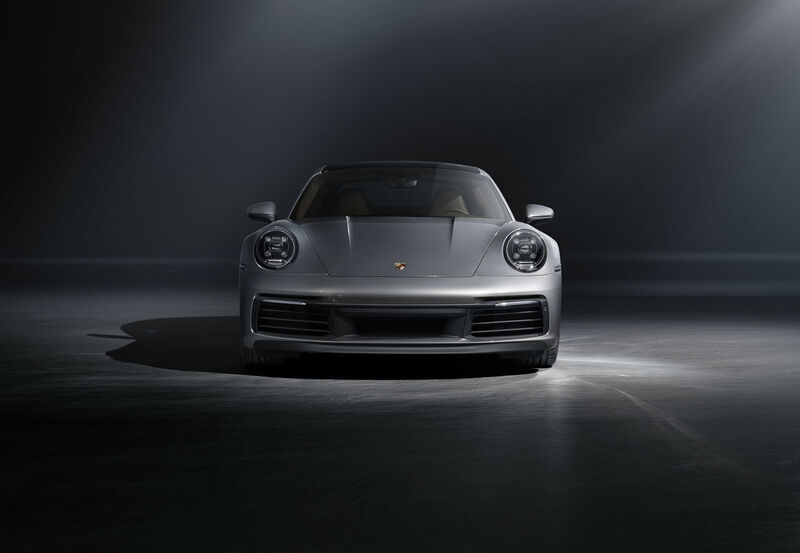 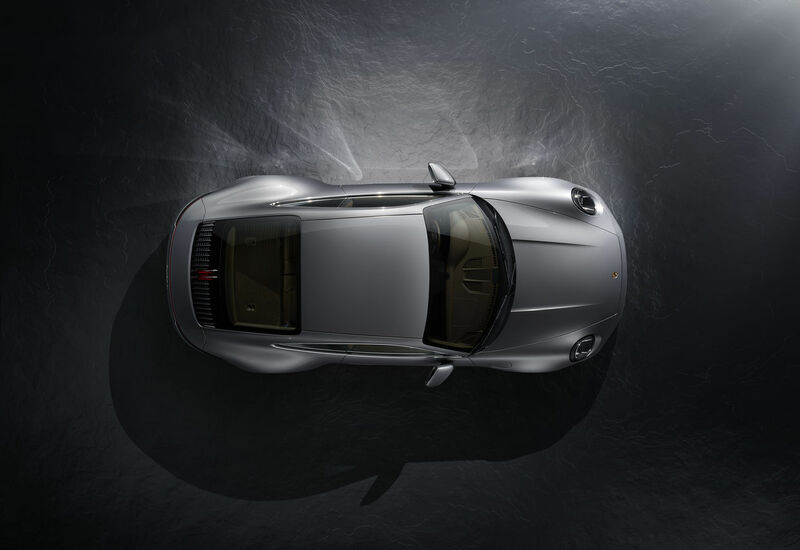 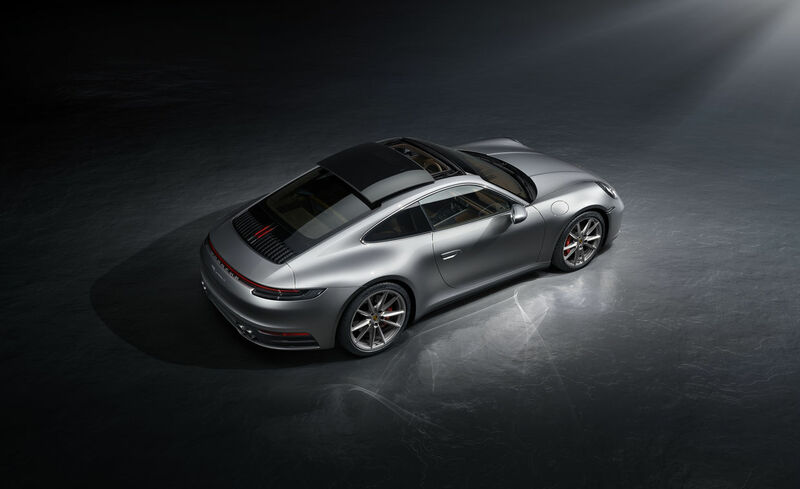 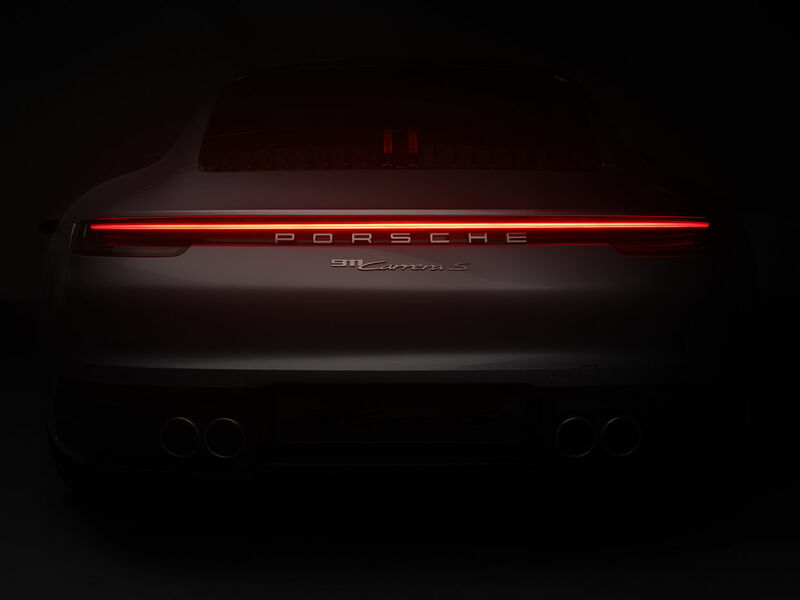 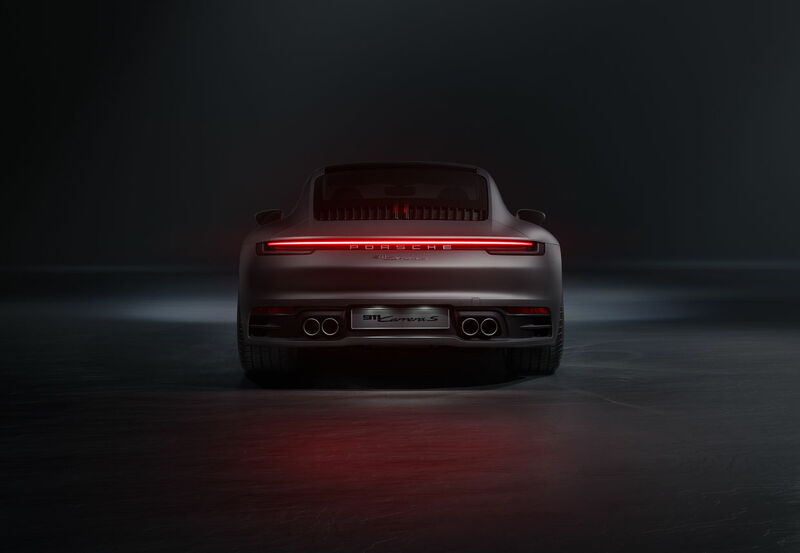 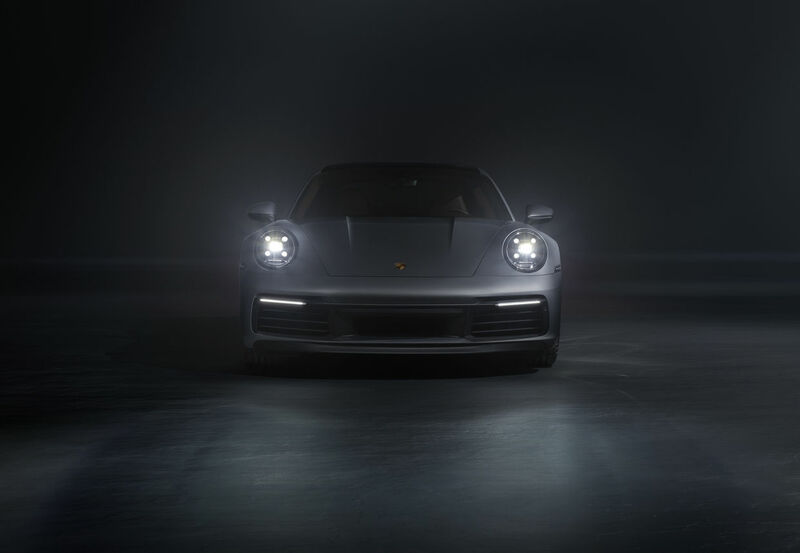 As their latest project, they present us the new Porsche 911 here on GoSee – a design icon and high-tech sports car. 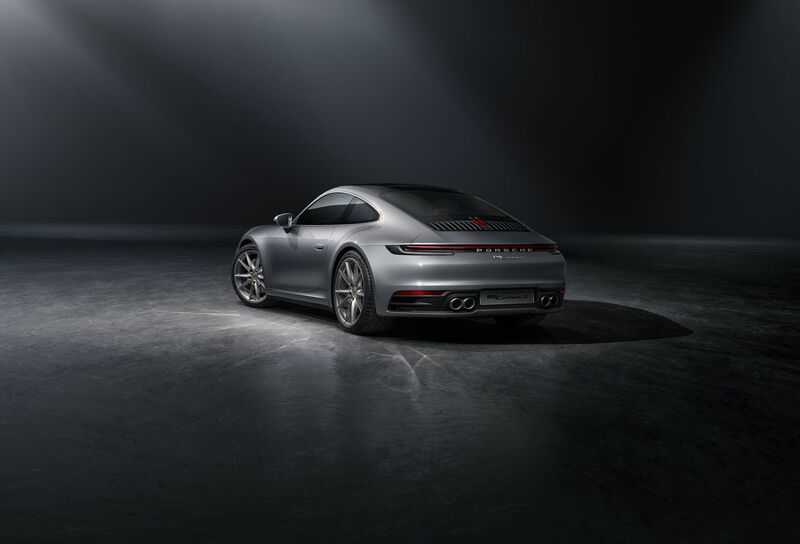 "The eighth generation of the 911 is even more powerful, more emotional and more efficient than its predecessors – and packed with digital features. 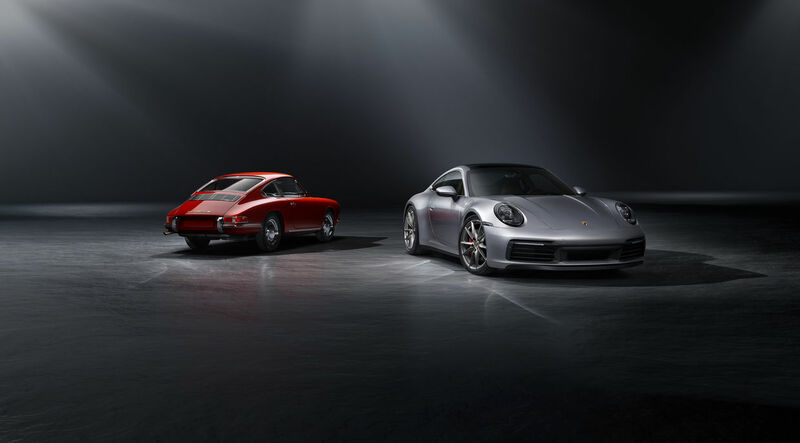 But despite its innovations, the 911 remains what it was from the beginning: a purist sports car, the beating heart of Porsche. 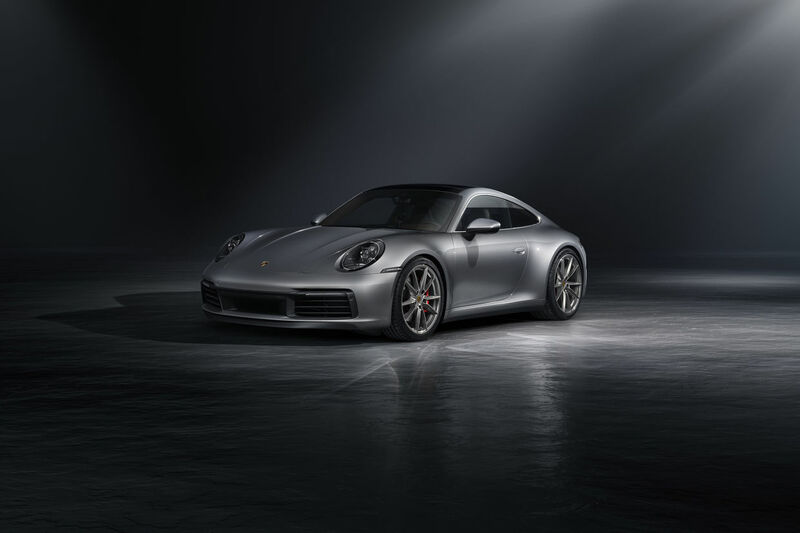 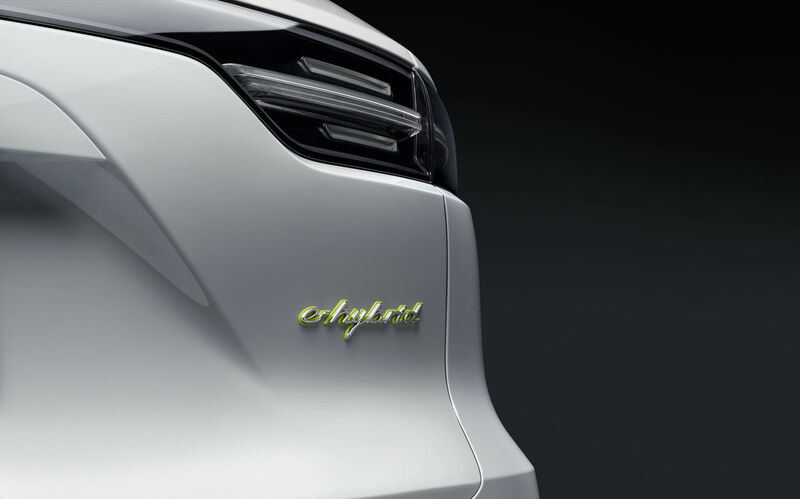 Our icon," says Oliver Blume, CEO of Porsche AG. 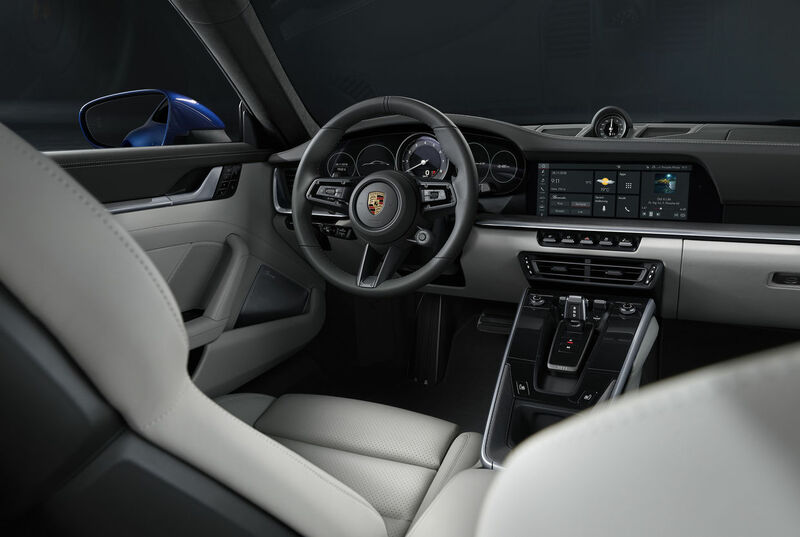 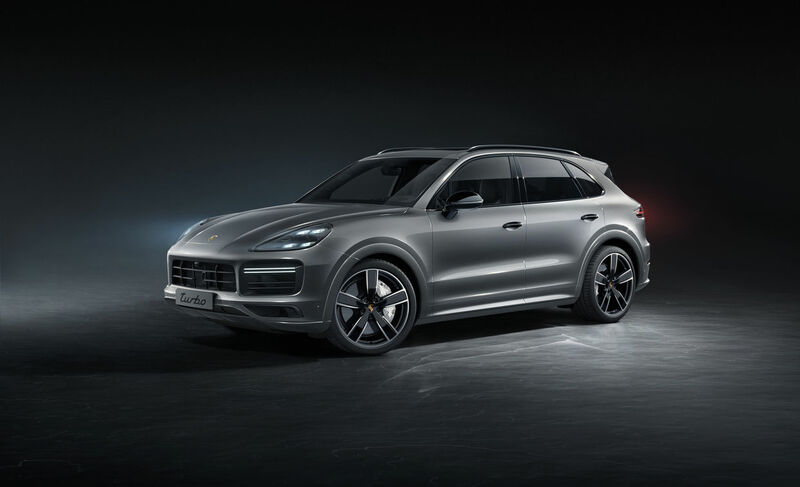 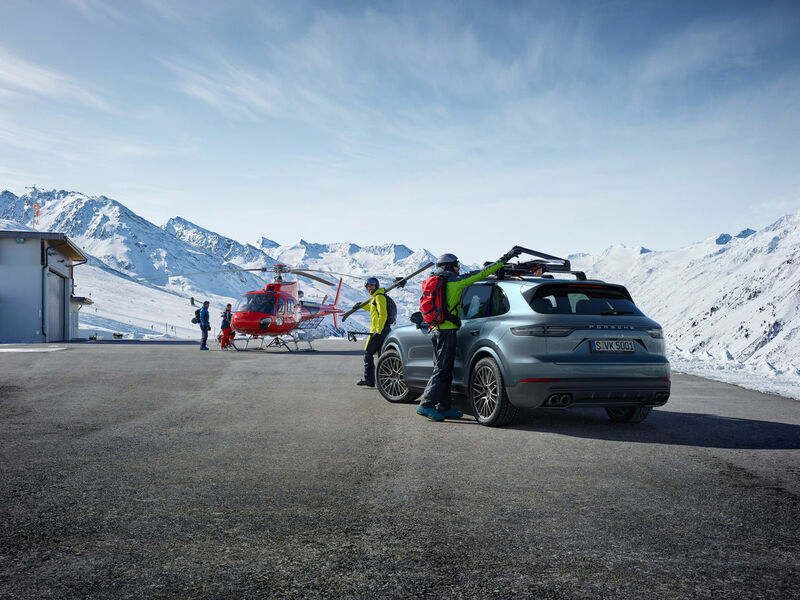 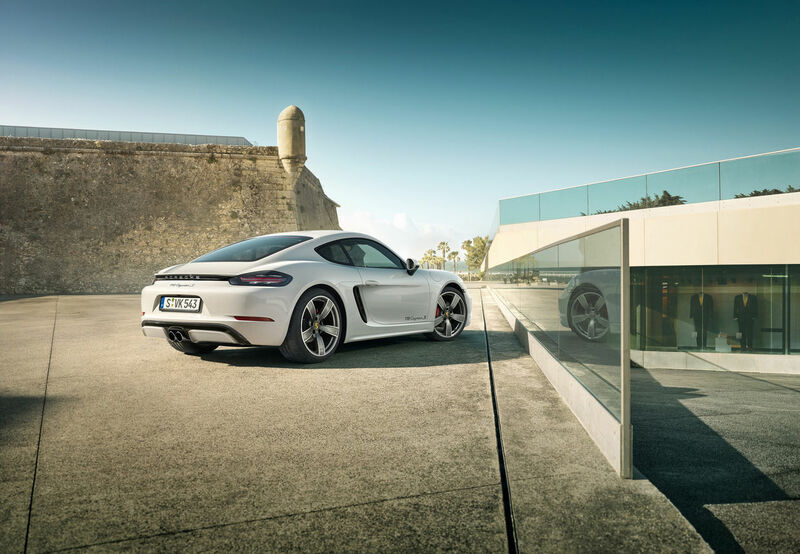 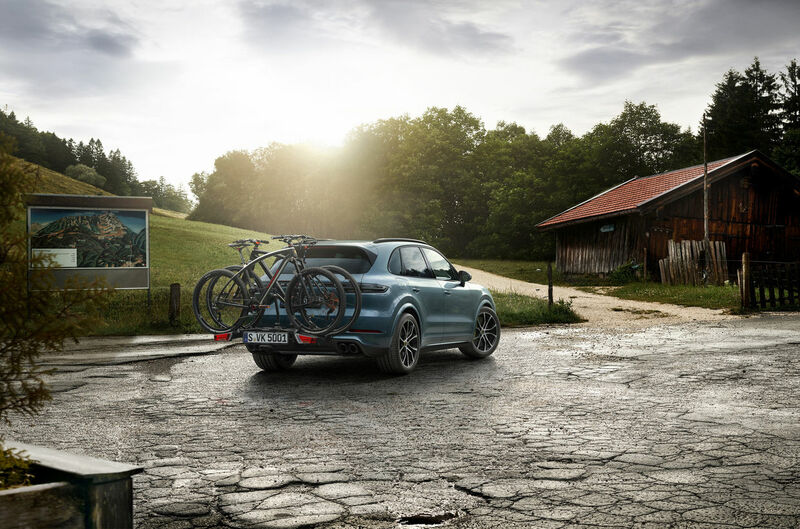 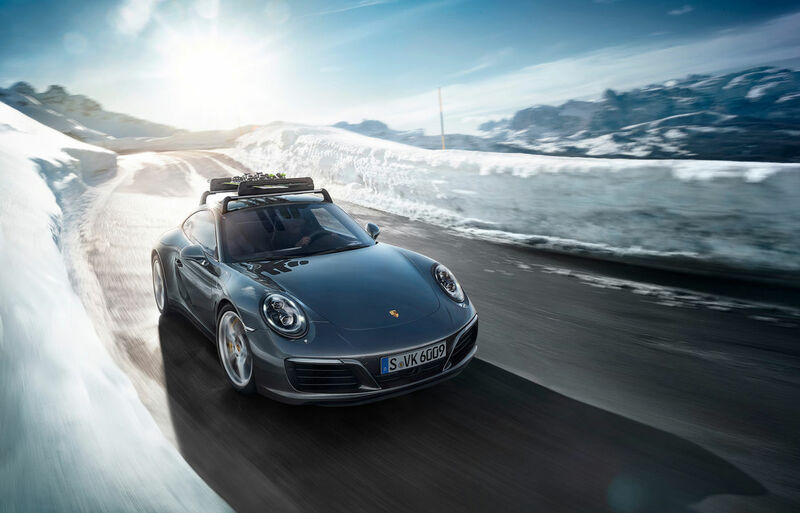 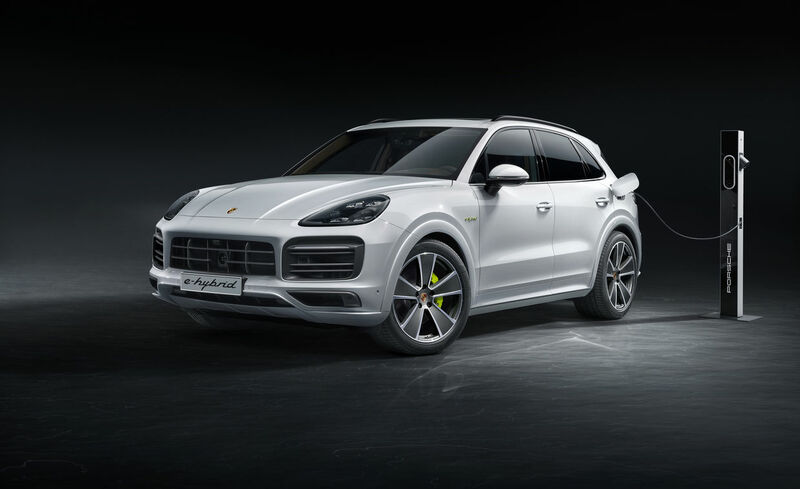 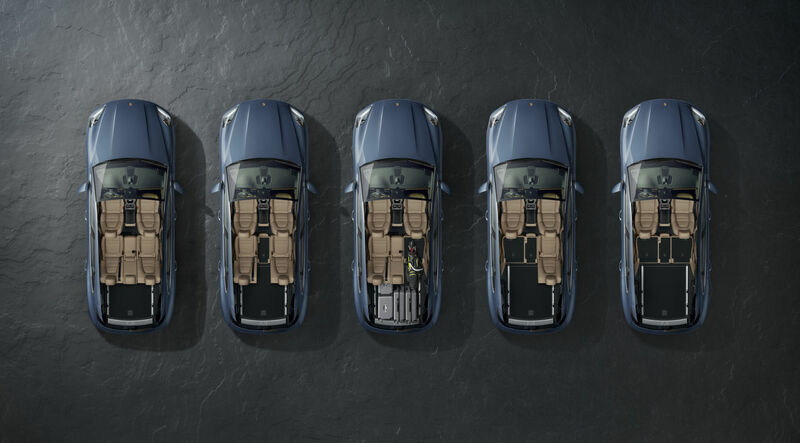 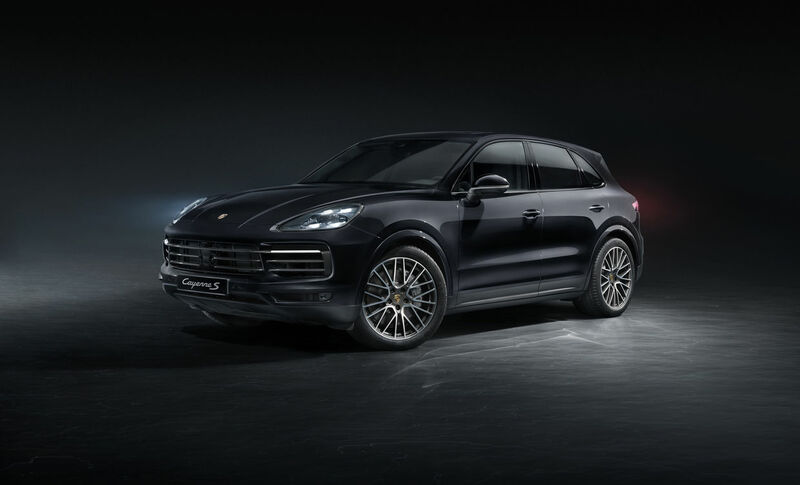 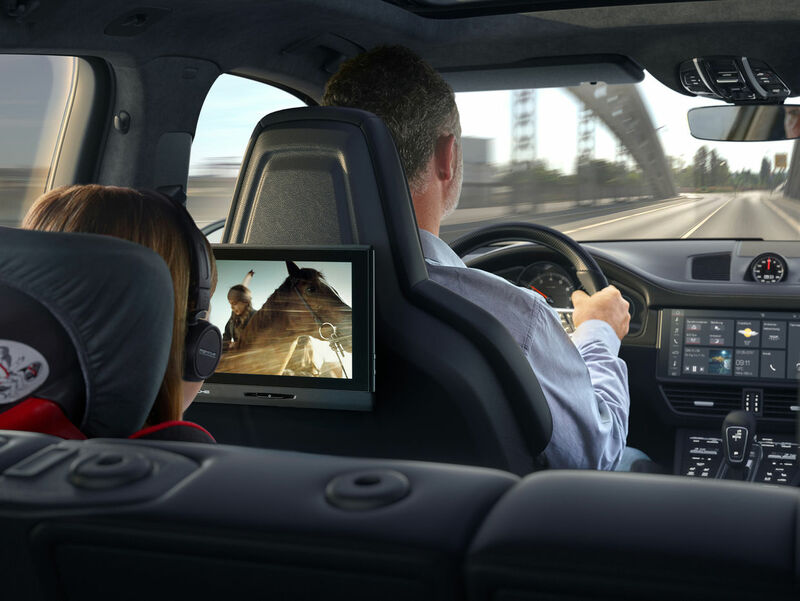 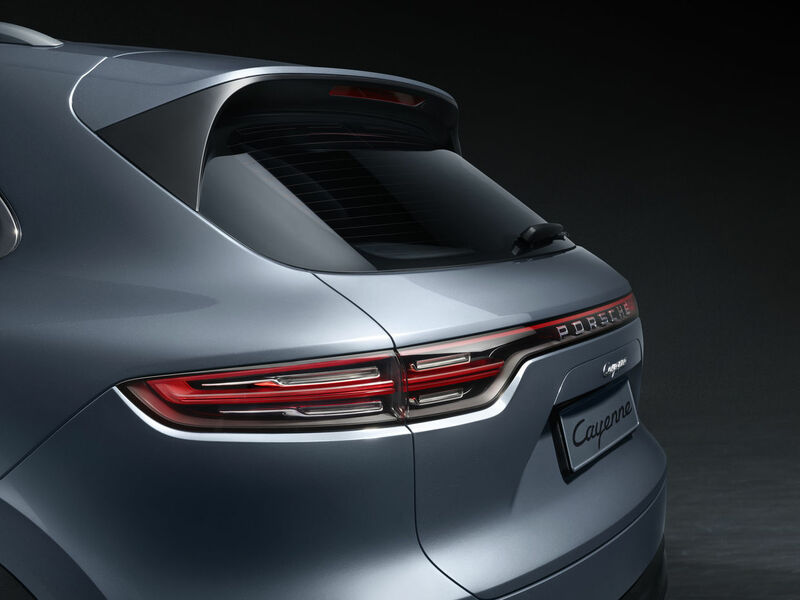 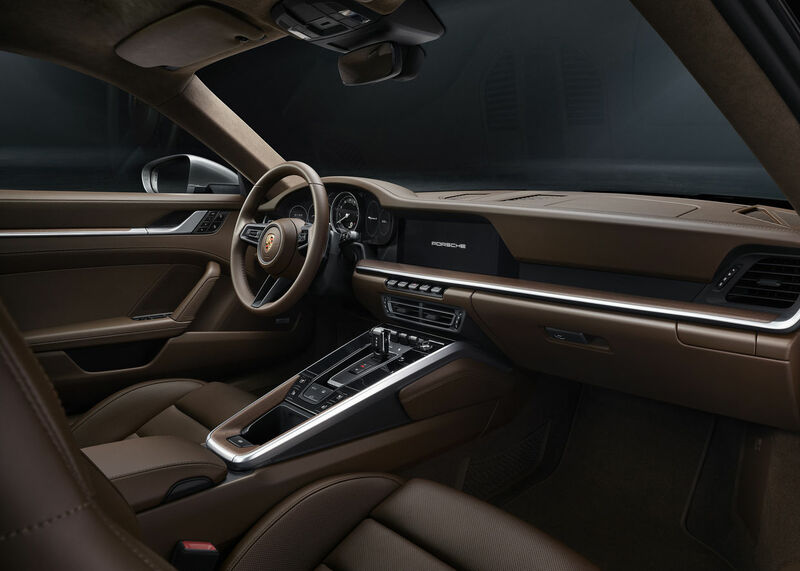 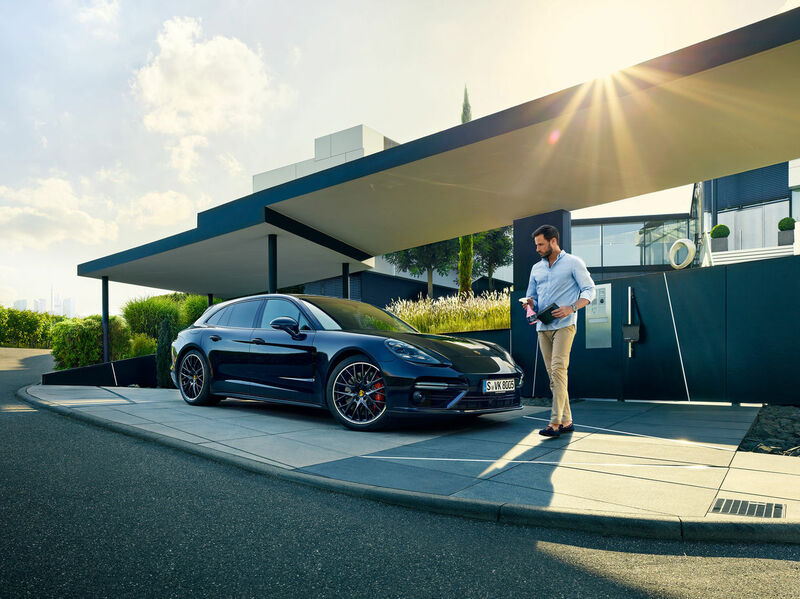 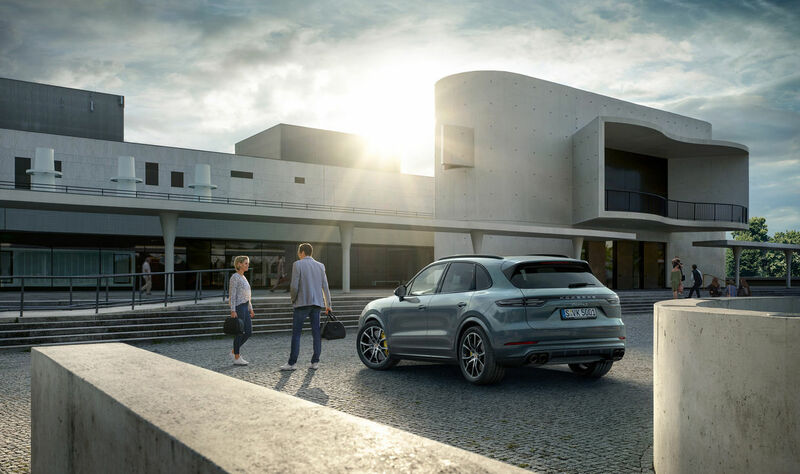 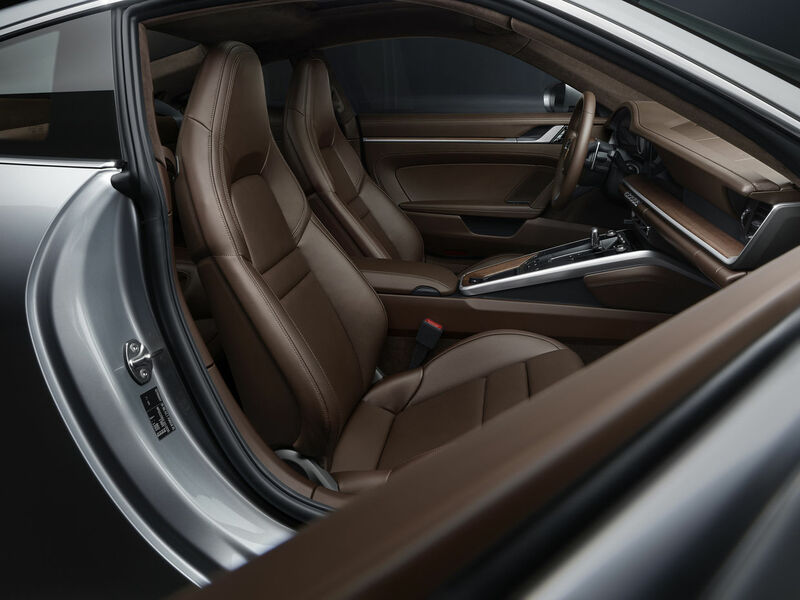 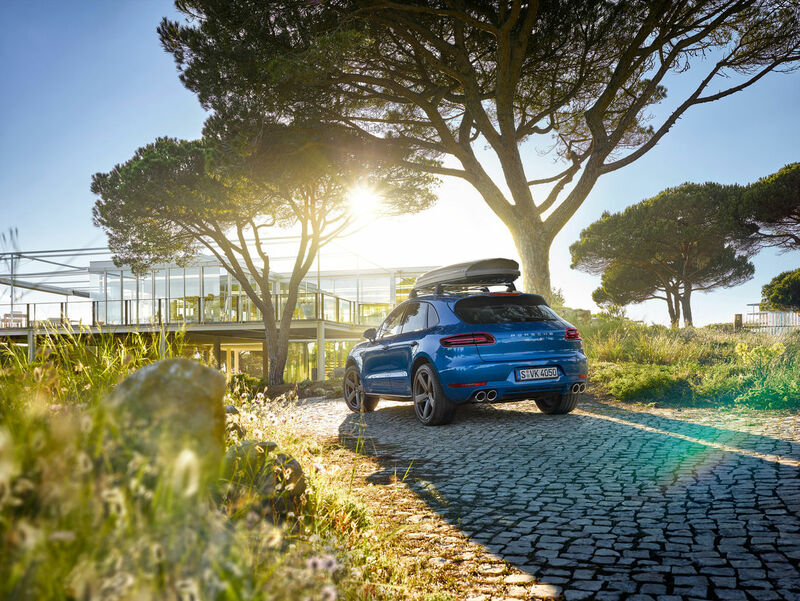 As a world first, Porsche has developed the standard Wet Mode feature, which detects water on the road, conditions the control systems accordingly and warns the driver. 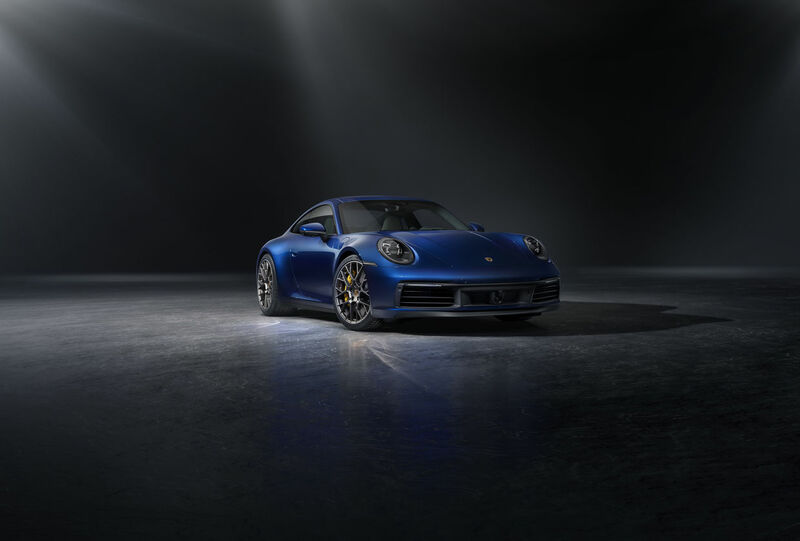 The 911 has its premiere at the LA Auto Show (30 November thru 9 December, 2018). 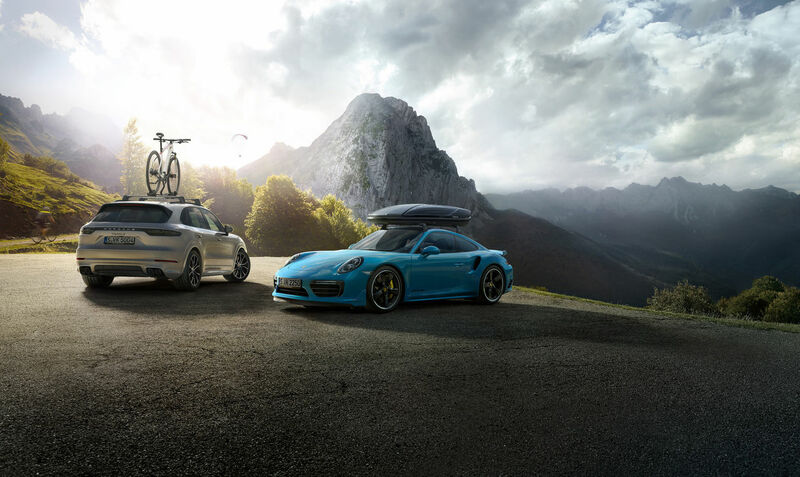 ARTDIVISION, POST PRODUCTION & CGI, also presents further projects for PORSCHE here on GoSee – and there's more under artdivision-cgi.de.